5 YRS Yangquan Zhongjia Abrasives Co., Ltd. When Shipped By air or By sea, Wood package as outer package for protection blade from rough handling when transporting. 13, Zhitai Road, Economic & Technology Development Zone, Quanzhou City, Fujian Province, China Factory 2: No. 3, Zhitai Road, Economic & Technology Development Zone, Quanzhou City, Fujian Province, China No. 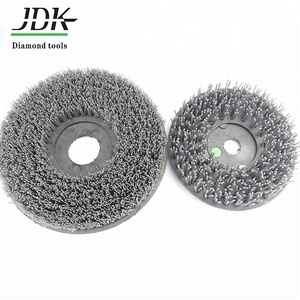 Hot Sell Product name diamond frankfurt abrasive tool for marble factory automatic polishing Model No. The most important is we can offer the technology support with more than 10 years Experience. or it is 15-20 days if the goods are not in stock, it is according to quantity. When used correctly, these pads provide a clear advantage over all other polishing methods. After working the area, dry the surface to determine if all large scratches have been removed. Using a lumber crayon or pencil, mark the surface to determine the depth of the scratches remaining. They can be used to process all kinds of concrete products with high efficiency and great performance. 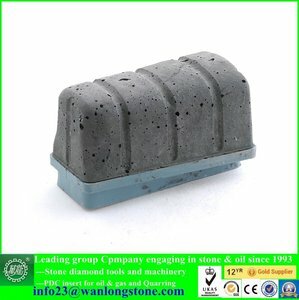 Cement Floor Grinding Tools 1. 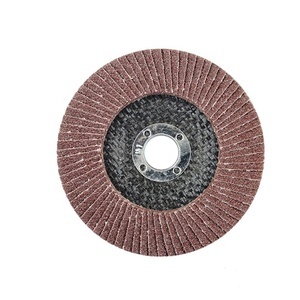 Grinding segments are use for grinding concrete , stone floor . 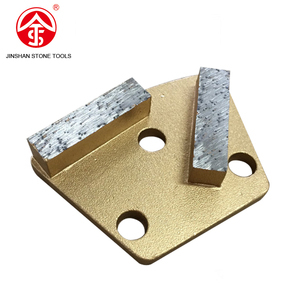 welded on metal plate , fixed on Multi-functinal floor grinding machine and stone refurbished machine . 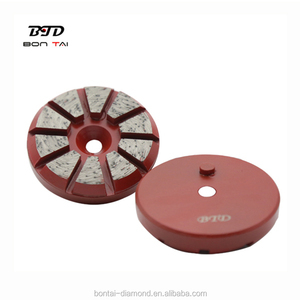 More than 10 years in the line of diamond tools industry, &rsquo;s technological innovation improves the cutting efficiency, and save the cost for end-users. Machinery : Mechanical's mission is to provide customers with advanced technology solutions for efficient tools production. 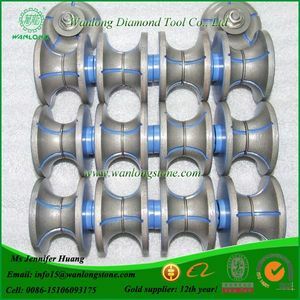 18 years&rsquo; practical experience in stone machinery industry contributes to rich experience and Technological advantage of diamond tools. 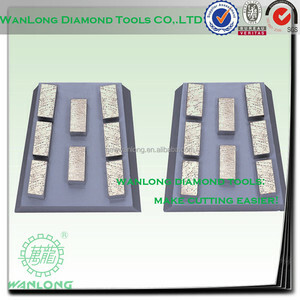 Alibaba.com offers 30,077 com tool products. About 1% of these are diagnostic tools, 1% are saw blade, and 1% are tire repair tools. A wide variety of com tool options are available to you, such as machine tools, cutting tools, and assembly tools. You can also choose from folding, eco-friendly, and stocked. As well as from stainless steel, metal, and steel. And whether com tool is industrial, or tools. 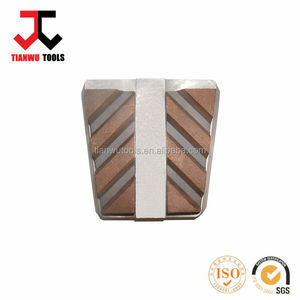 There are 30,077 com tool suppliers, mainly located in Asia. The top supplying country is China (Mainland), which supply 100% of com tool respectively. Com tool products are most popular in North America, Southeast Asia, and South America. You can ensure product safety by selecting from certified suppliers, including 7,495 with ISO9001, 2,240 with Other, and 390 with ISO14001 certification.